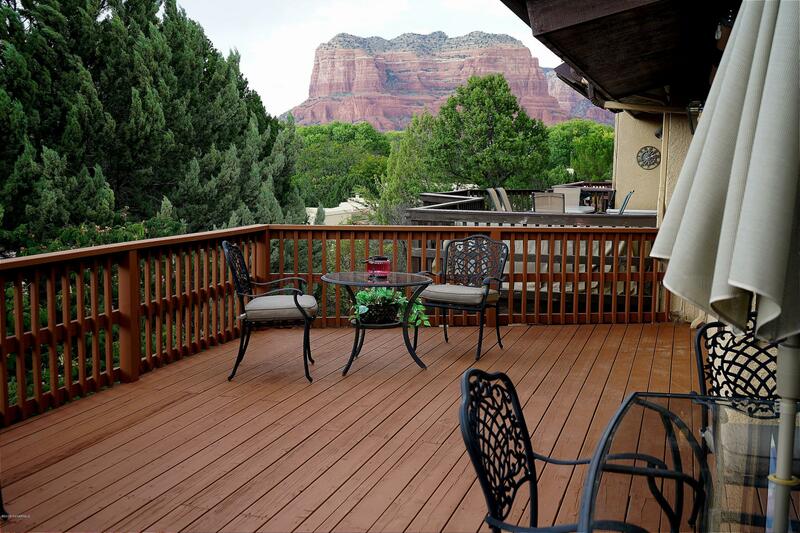 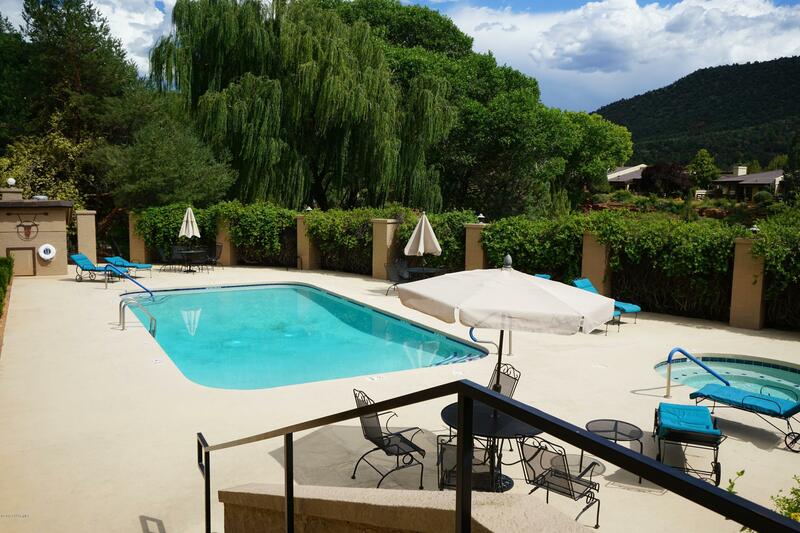 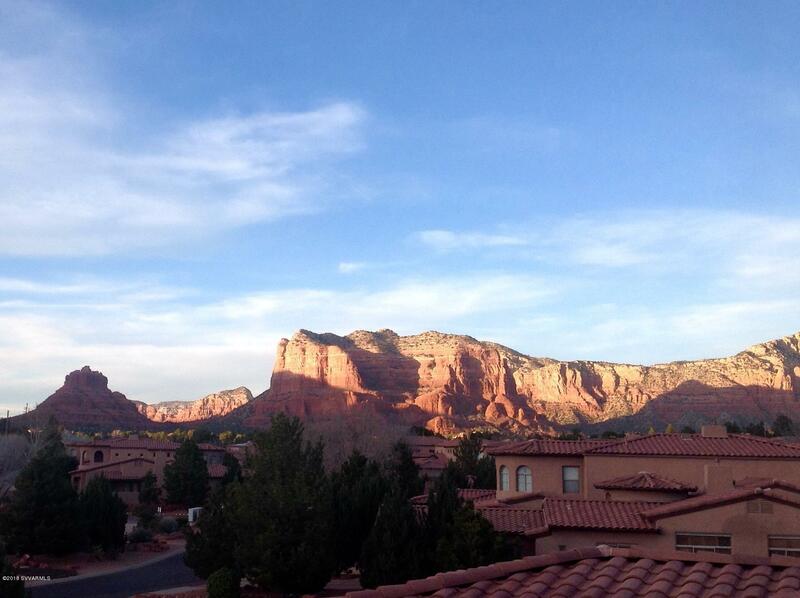 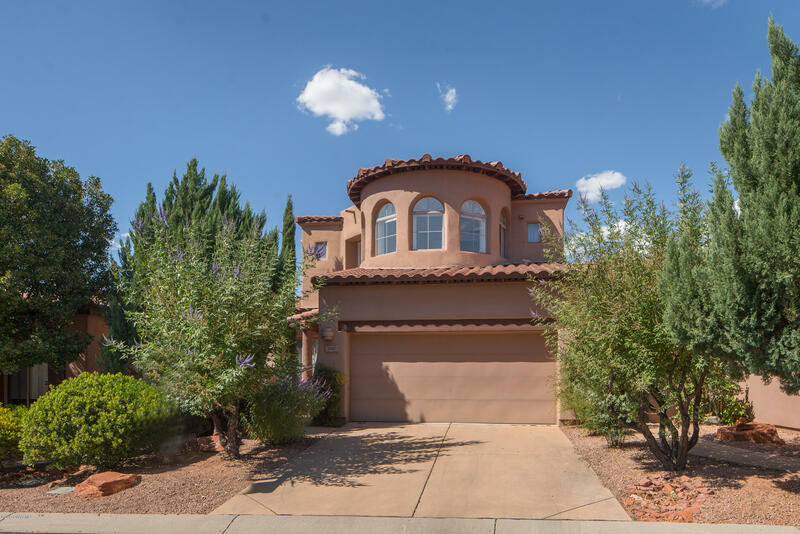 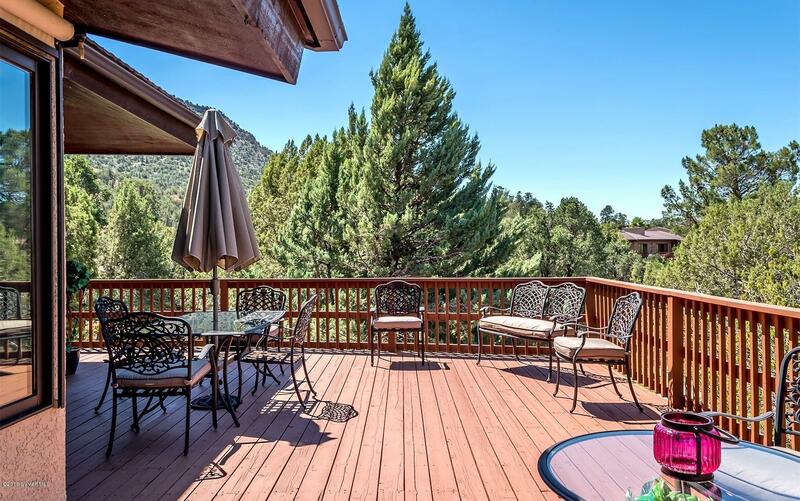 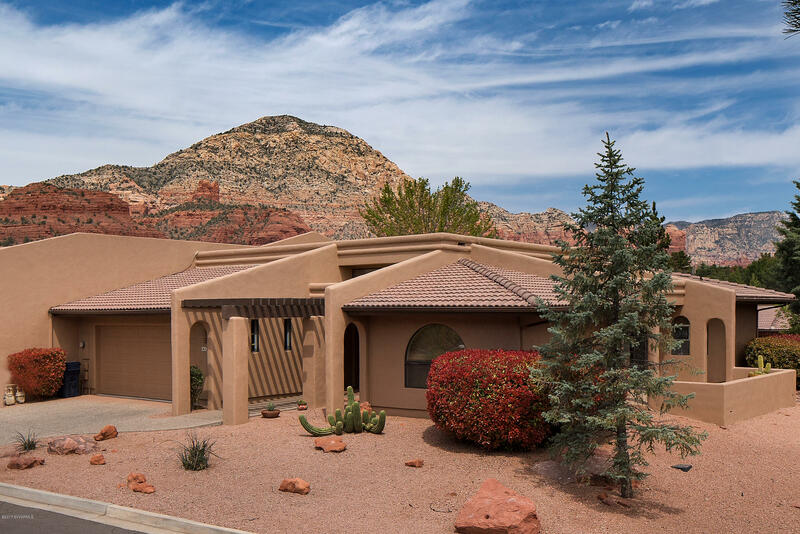 Sedona Luxury Villa in gated community with scenic red rock views! 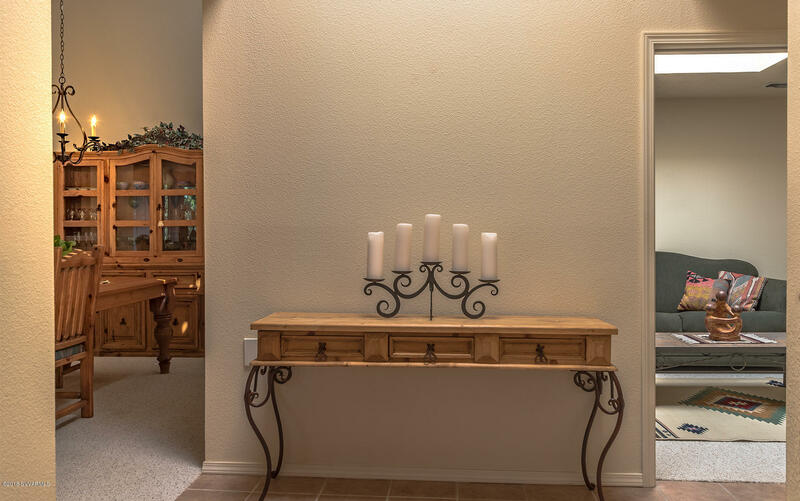 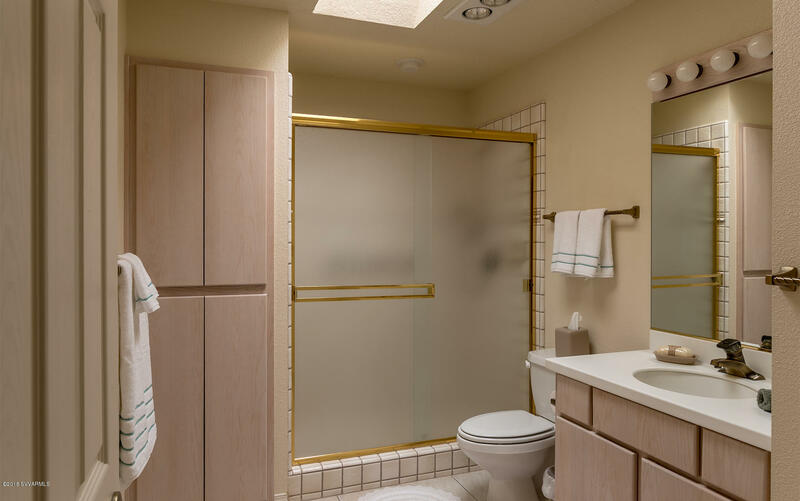 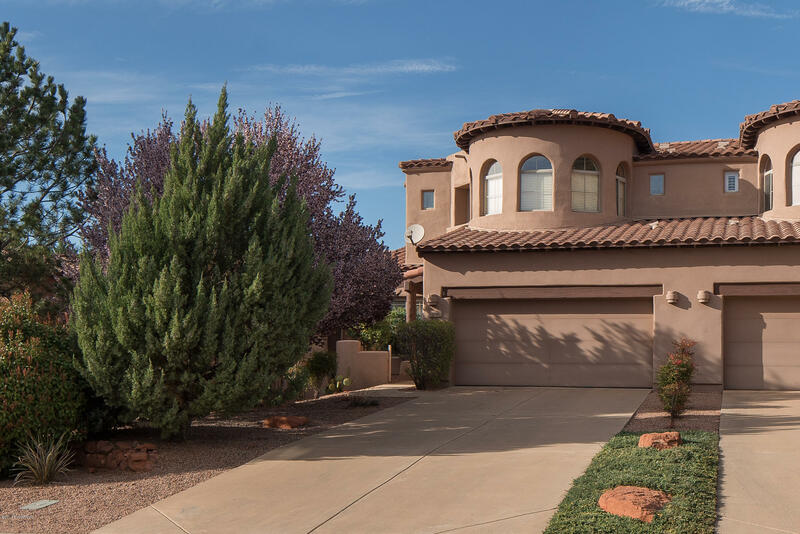 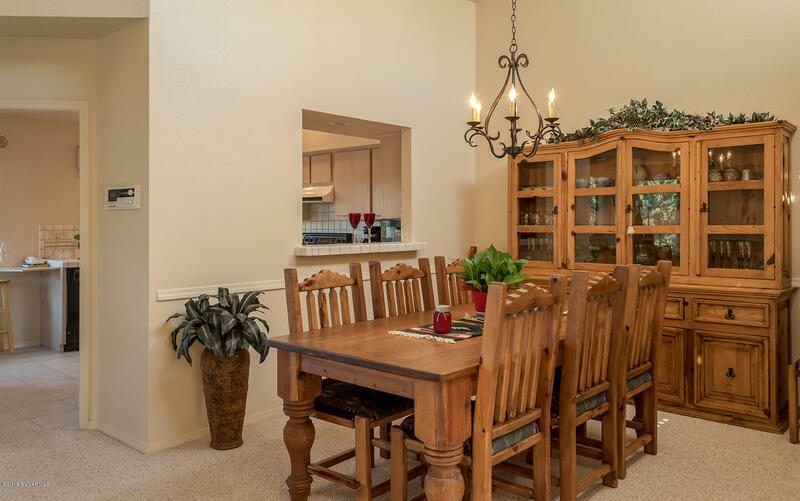 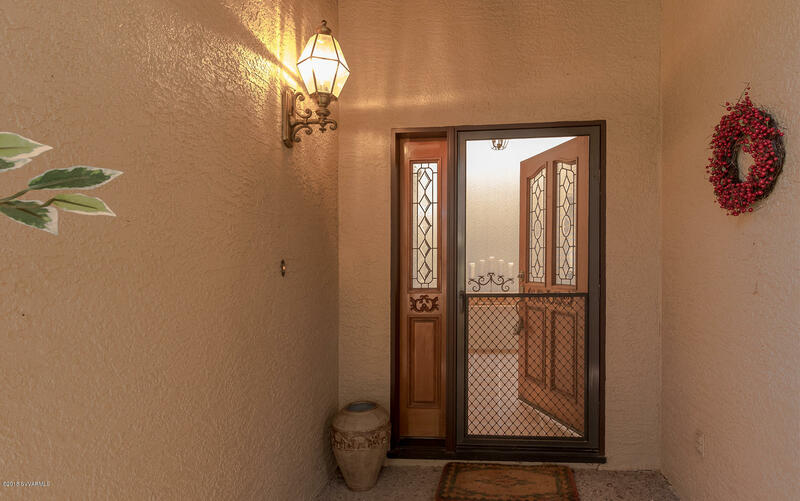 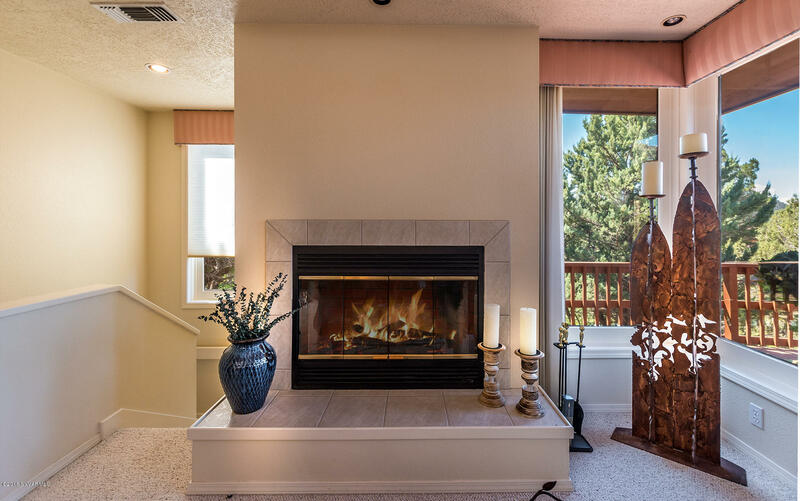 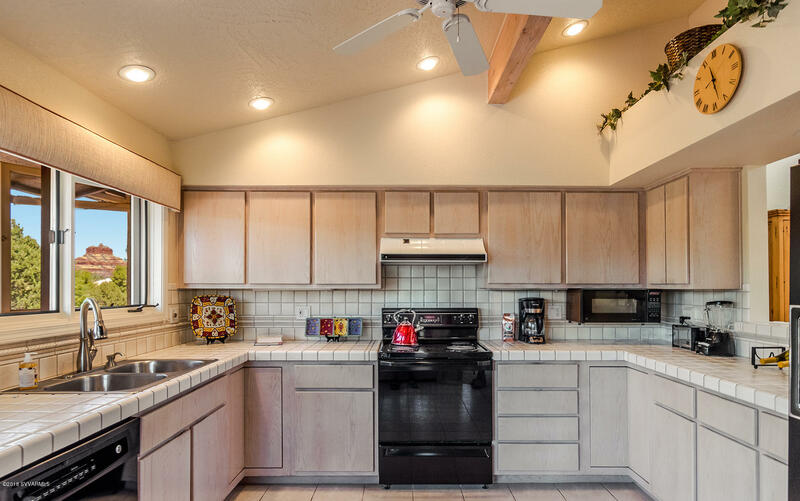 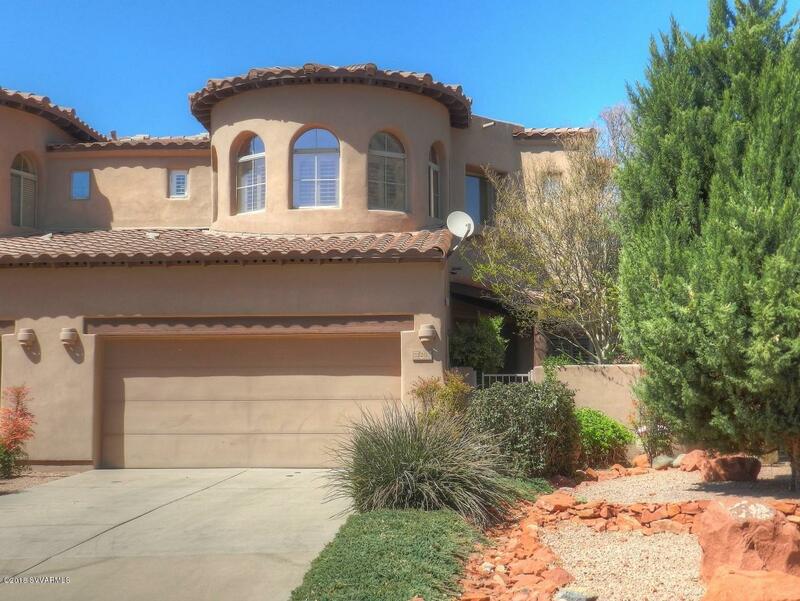 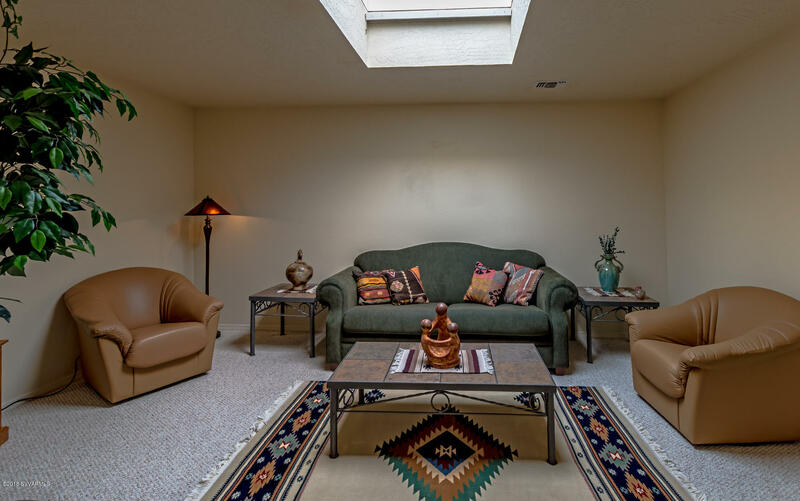 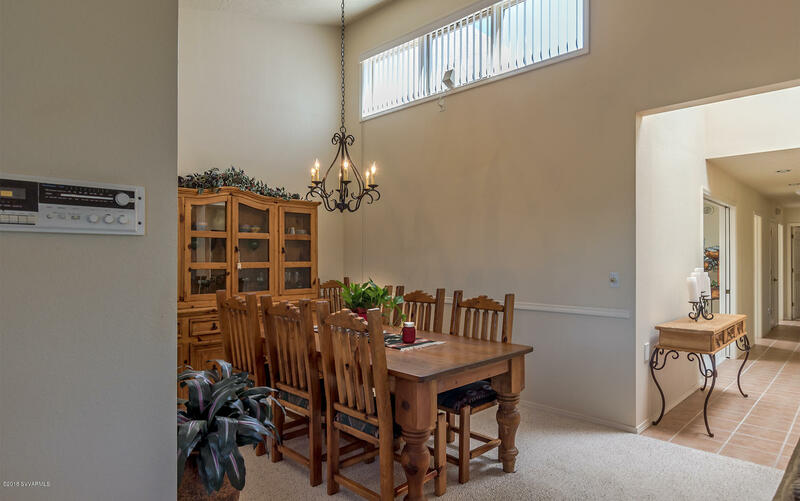 Custom 2580 SF 3 bedroom 3 bath Town home in the popular Canyon Mesa Country Club Estates. 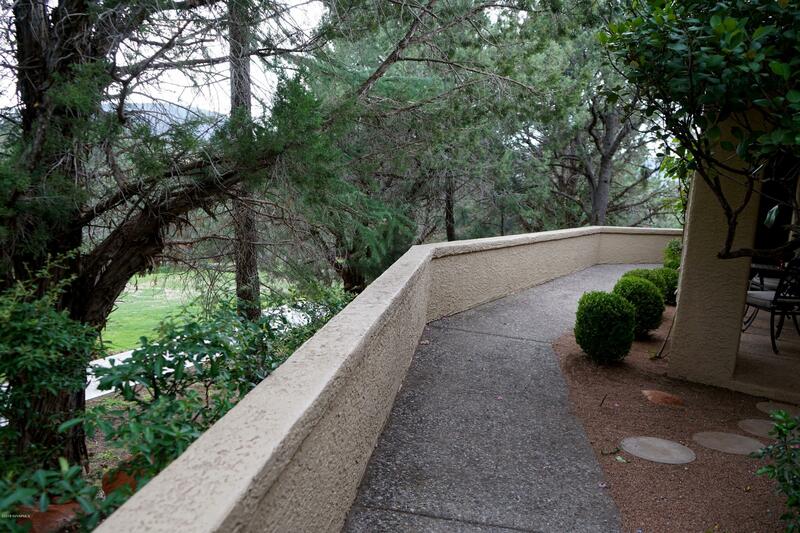 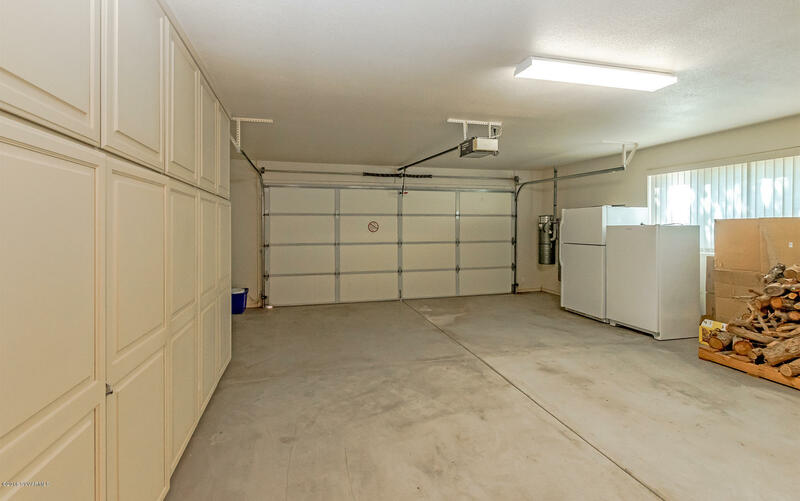 End unit provides privacy up against the golf course. 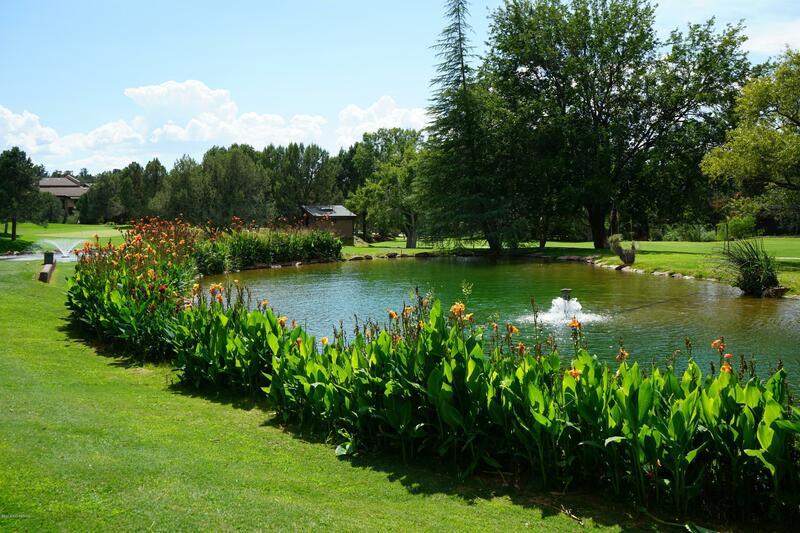 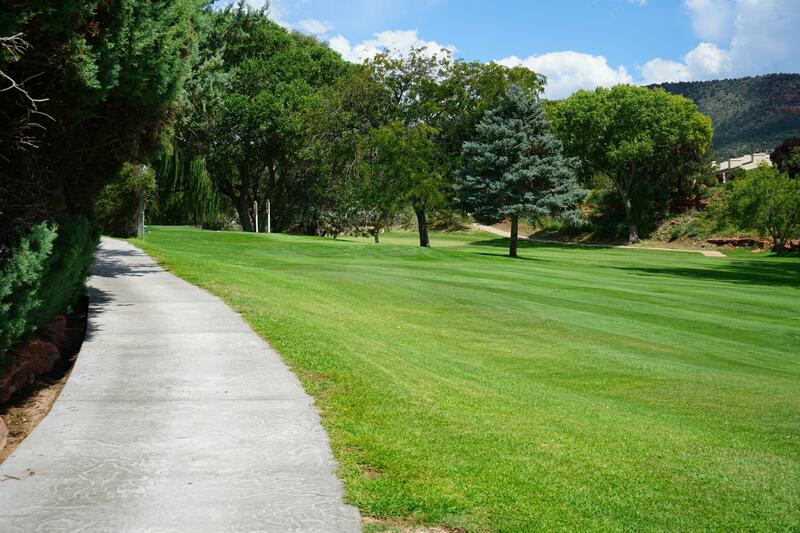 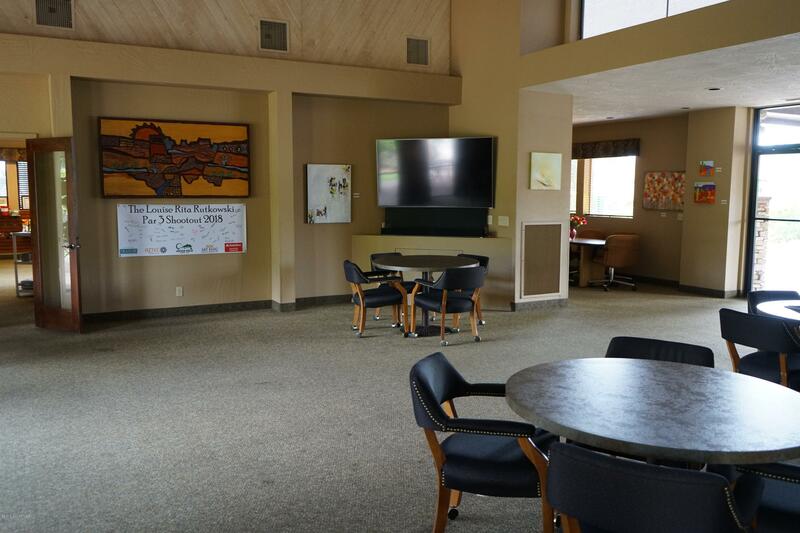 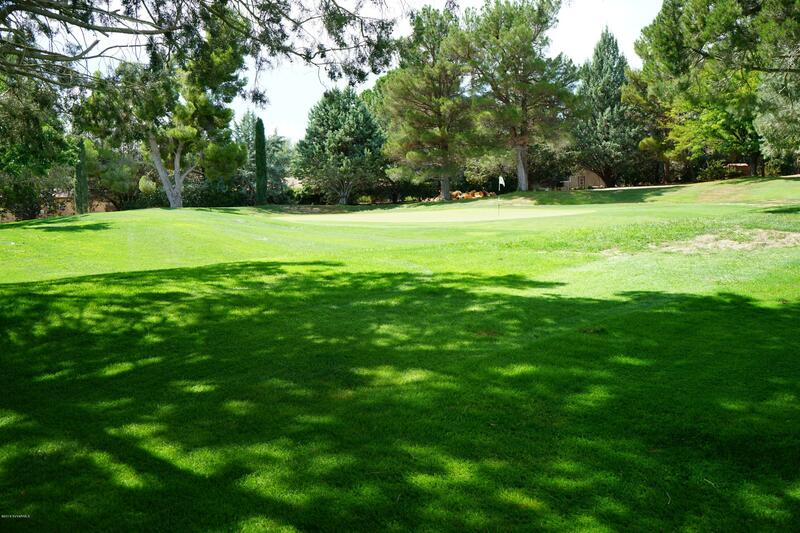 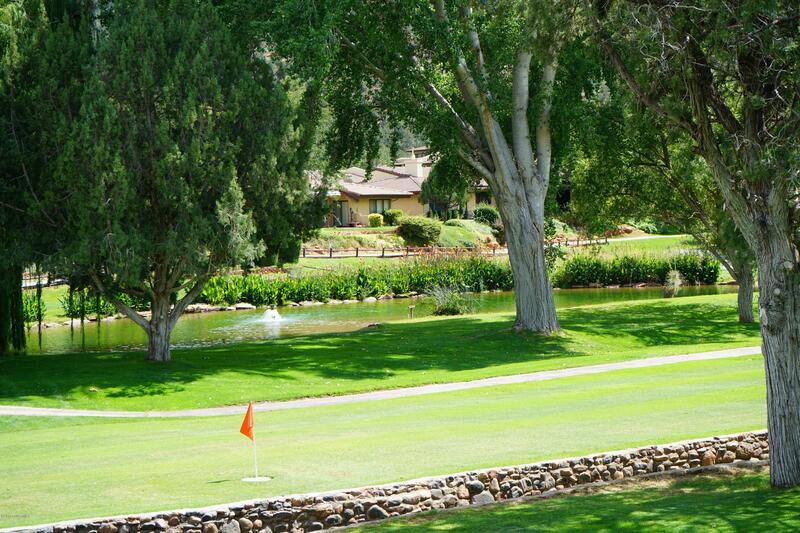 Tucked around 17+ Acres of gorgeous green Golf Course, Tennis Courts, Pool & Pro Shop. 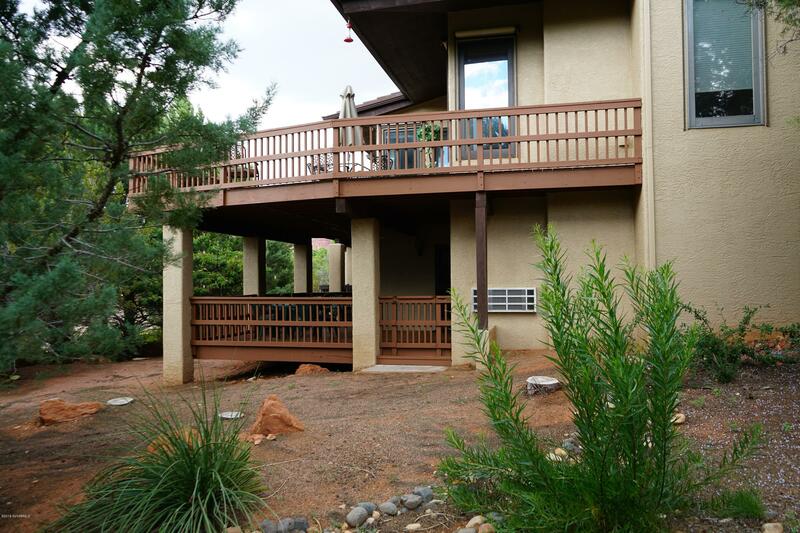 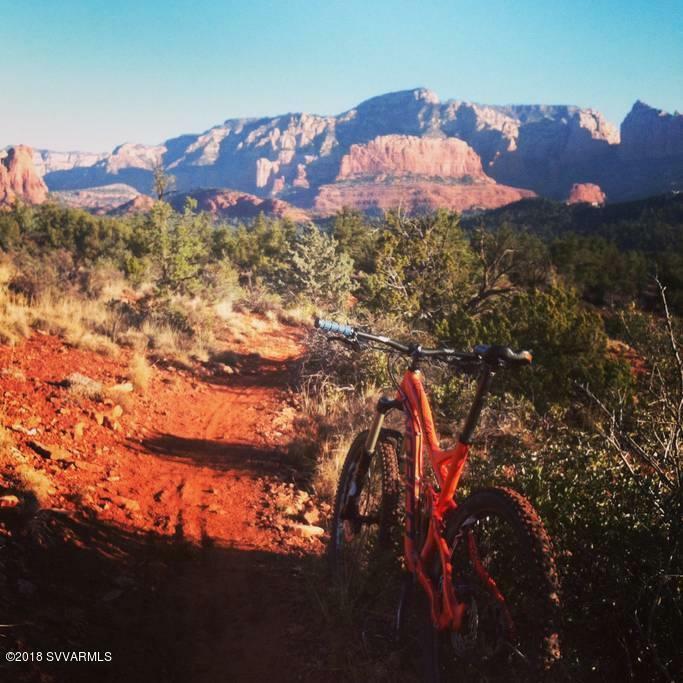 Boasting of outstanding red rock views, trails, ponds, and beautiful landscape. 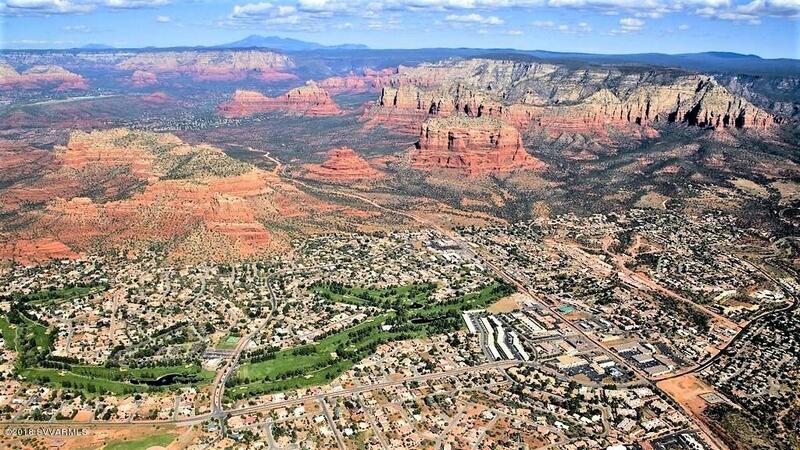 The southern border of the development adjoins Coconino National Forest. 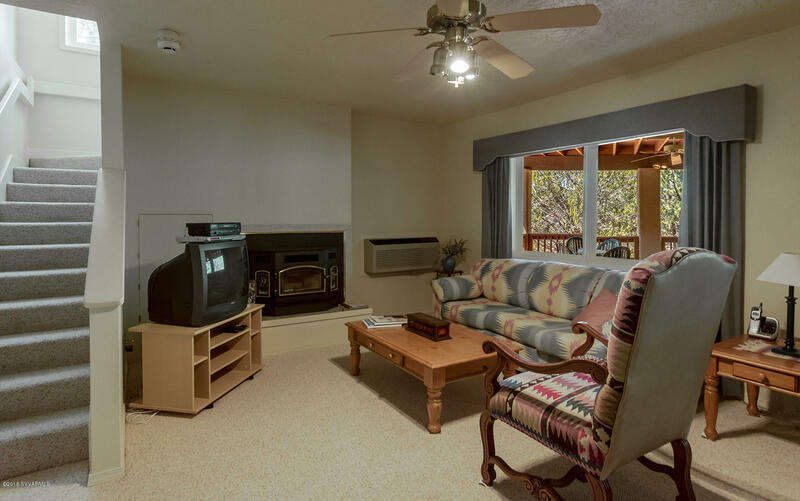 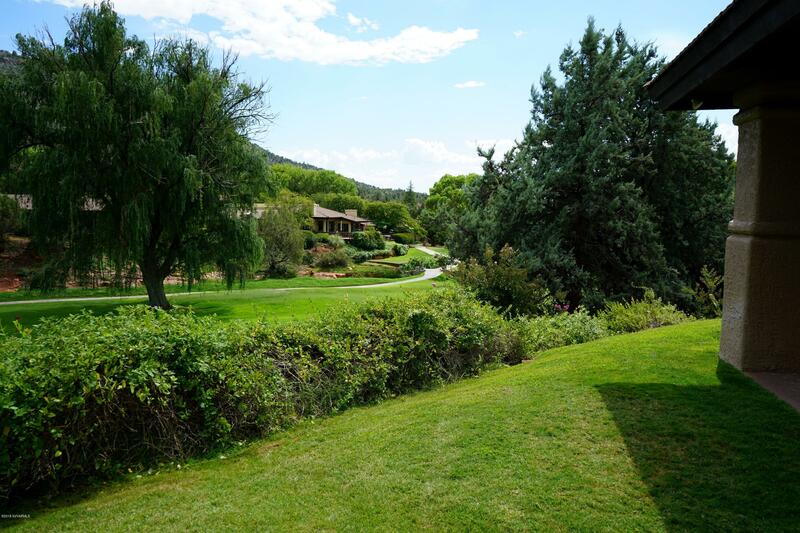 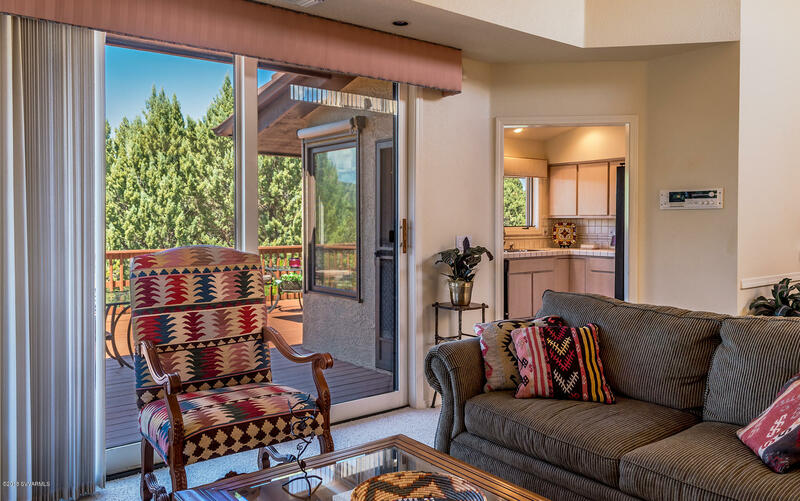 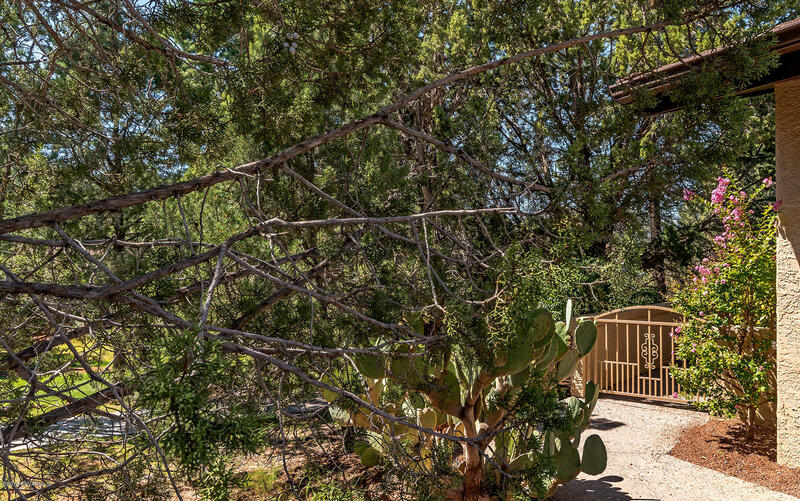 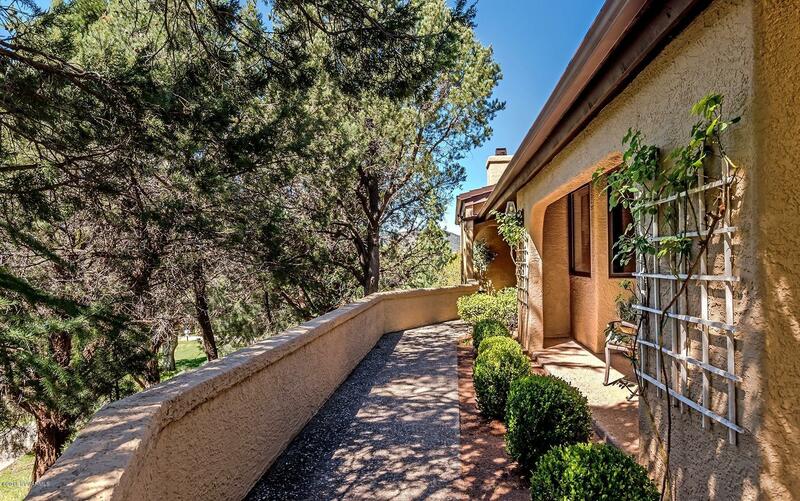 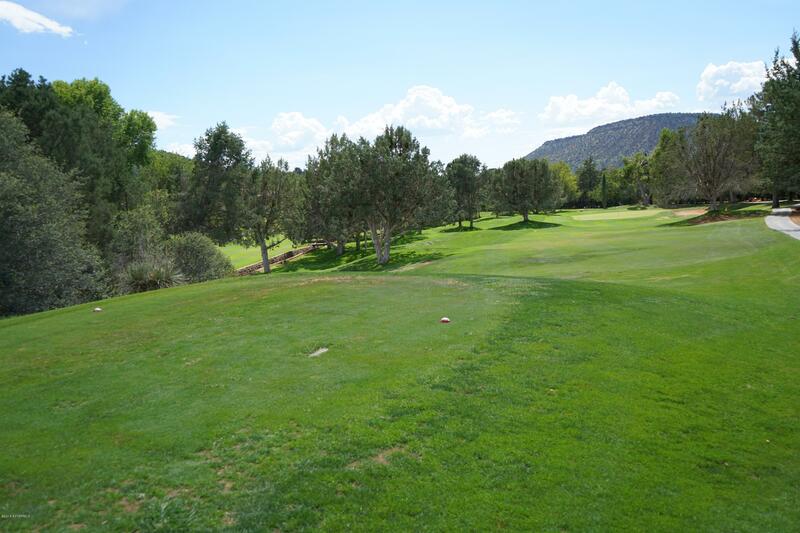 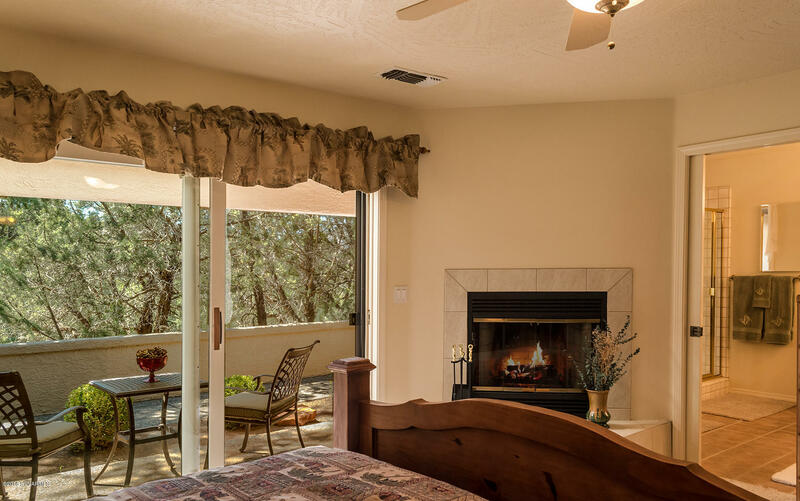 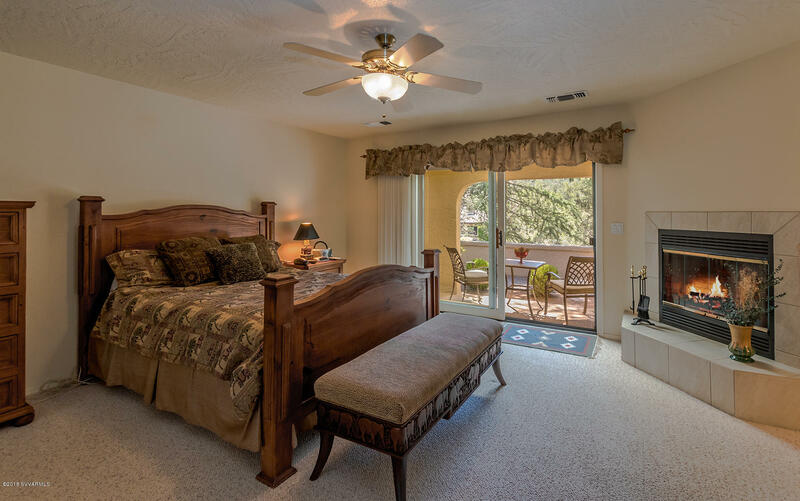 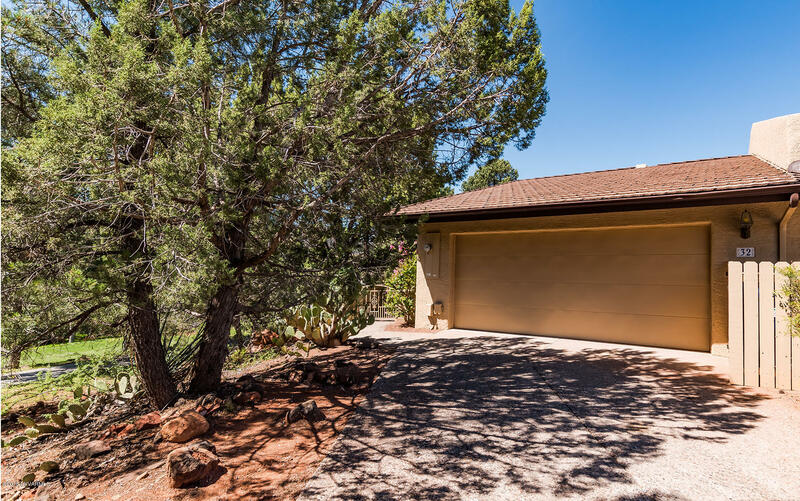 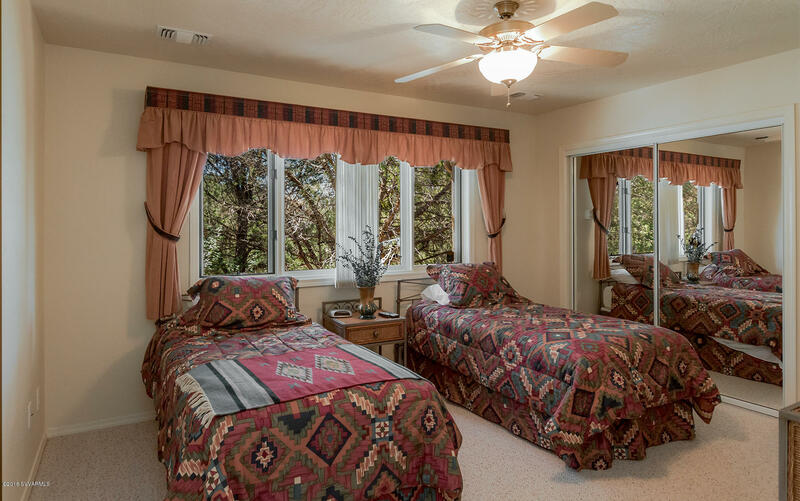 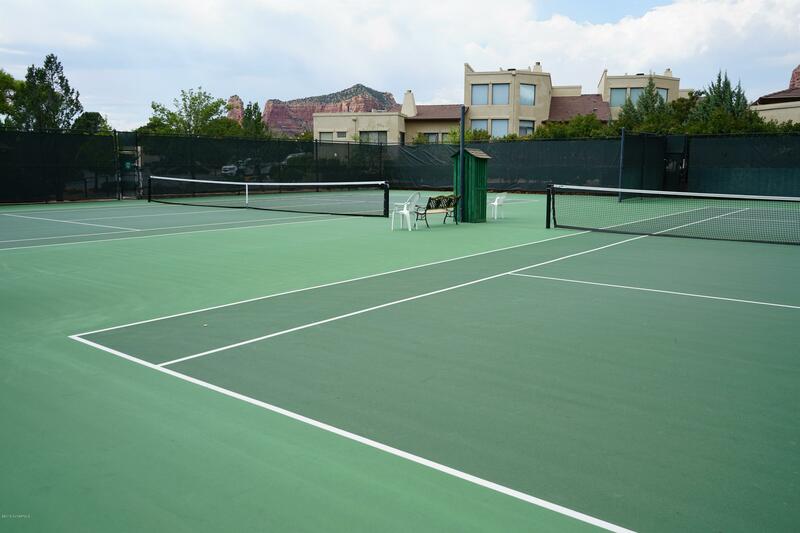 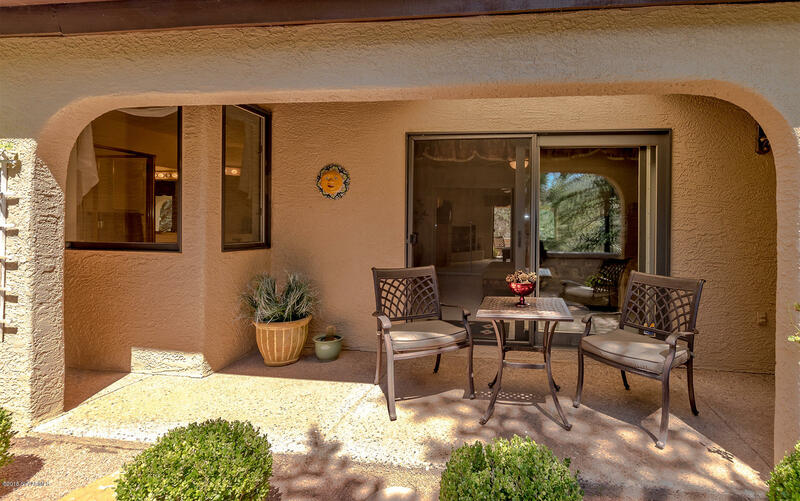 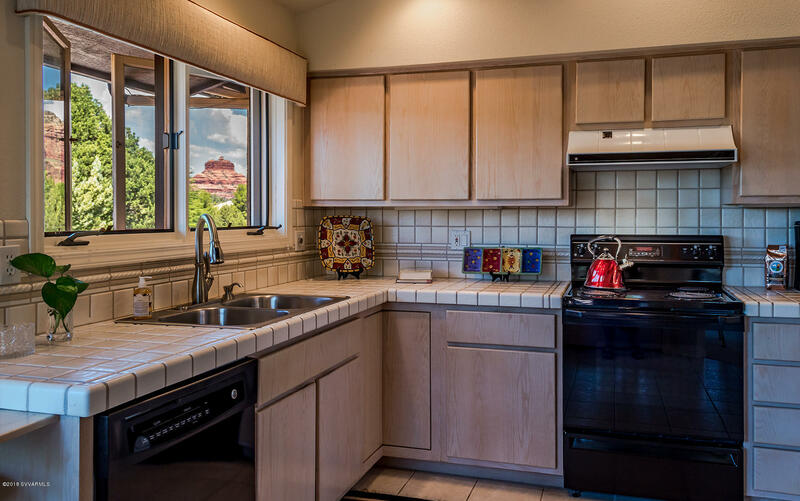 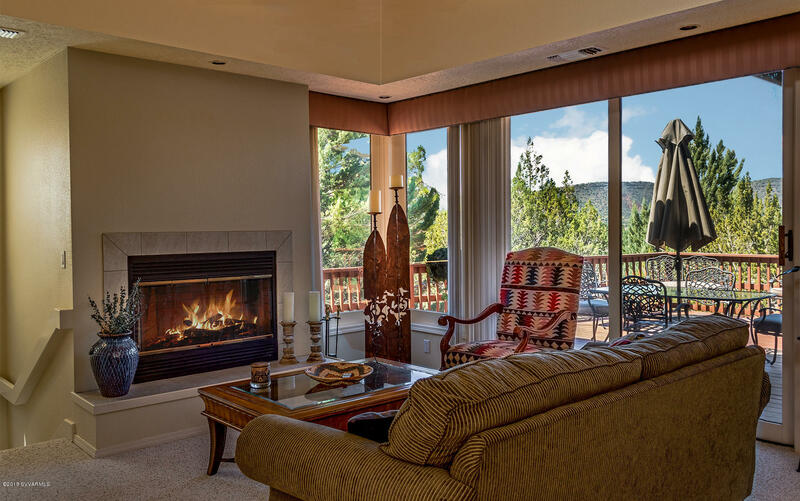 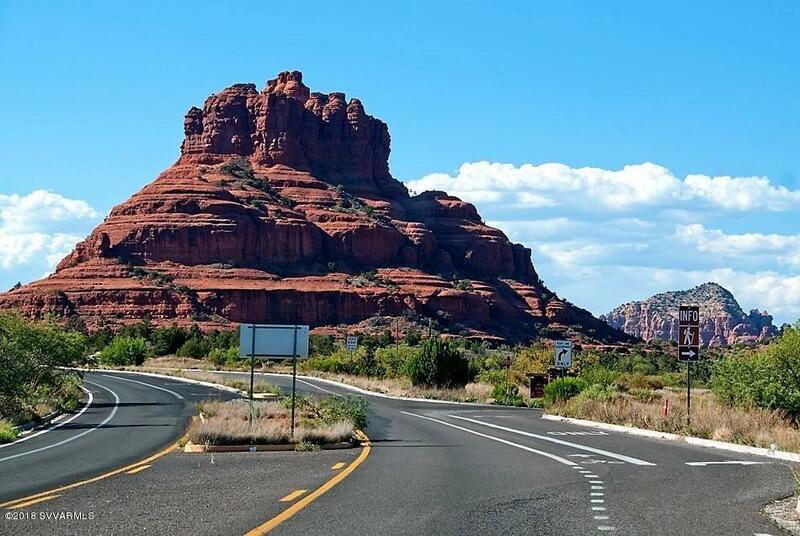 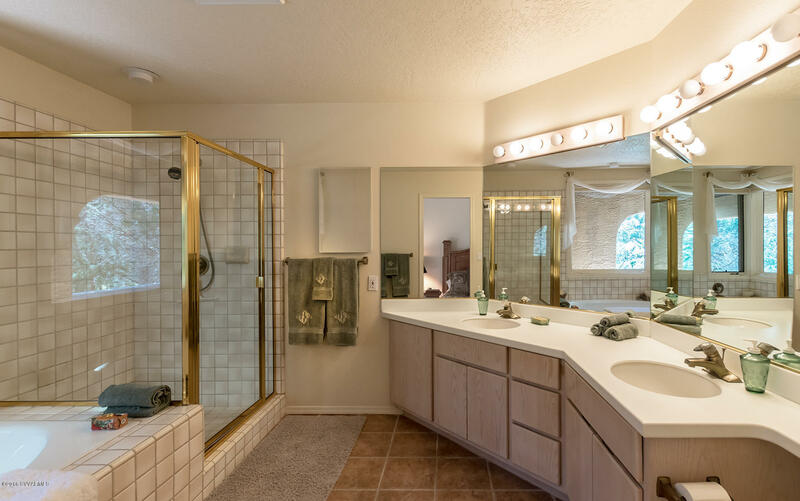 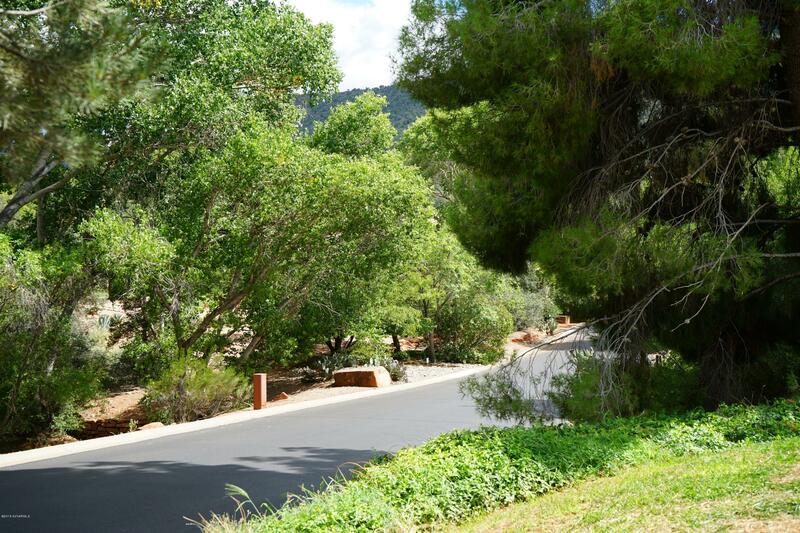 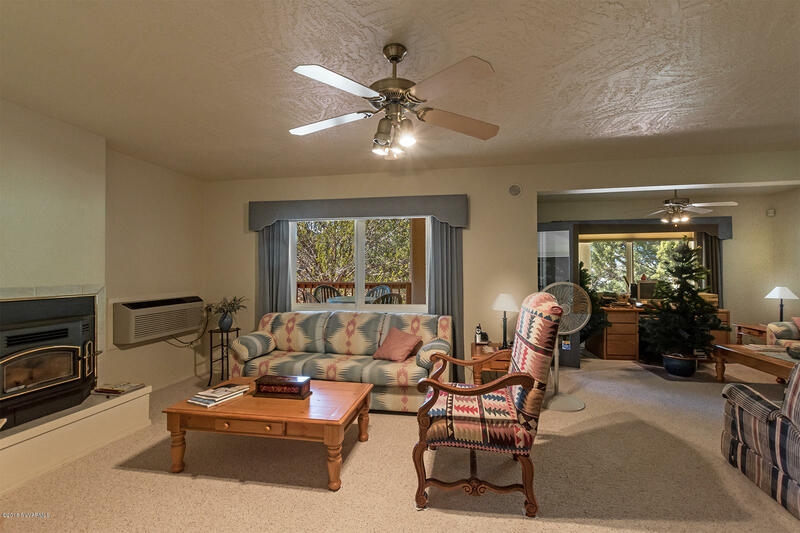 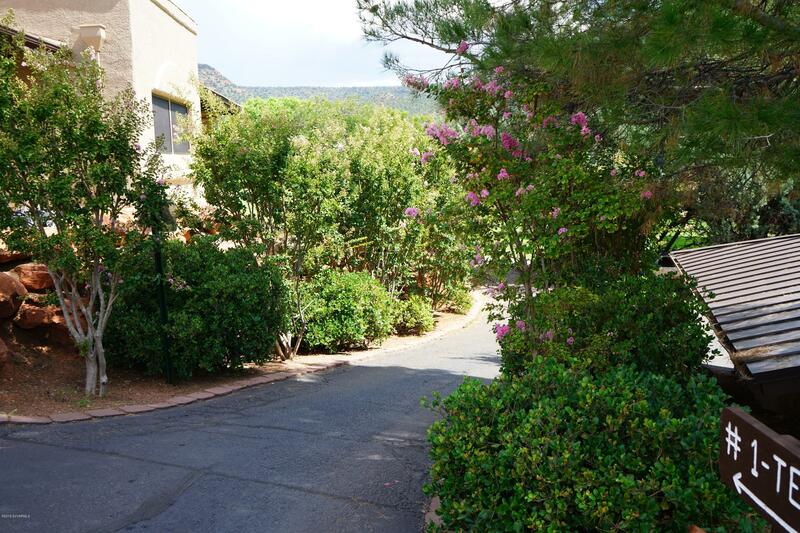 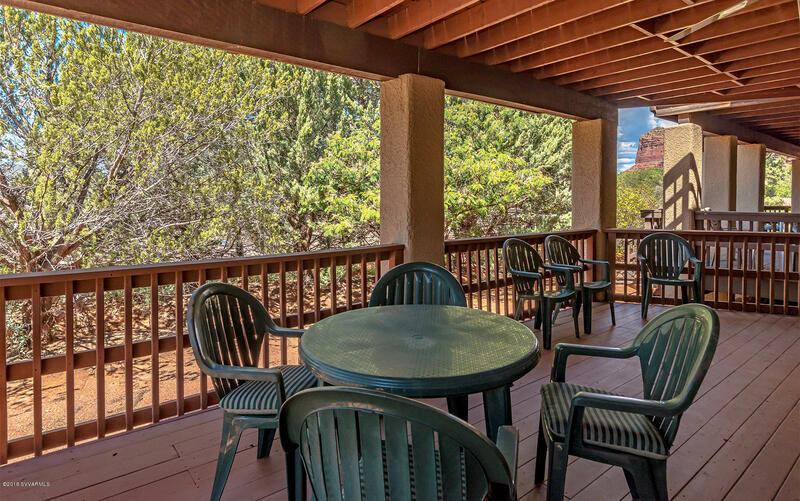 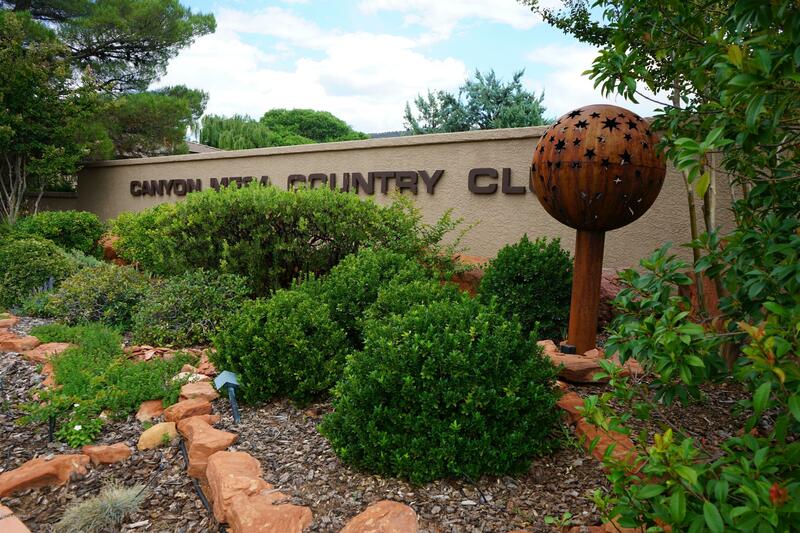 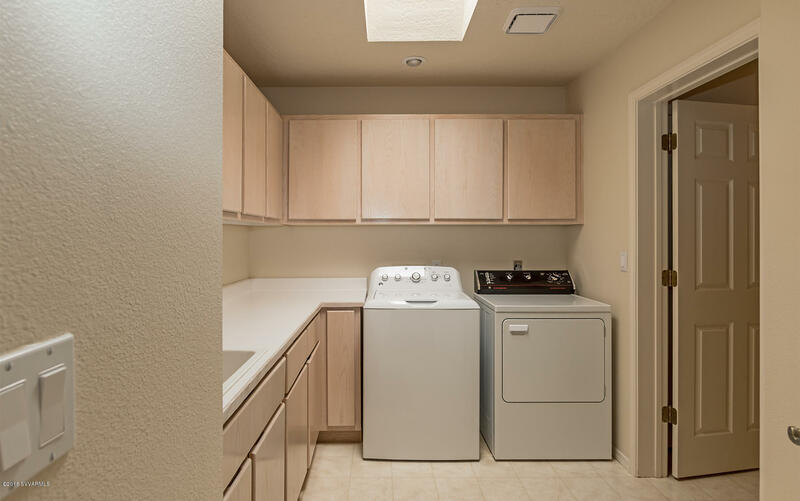 Canyon Mesa represents one of the best Active Adult Lifestyle communities in the Sedona area, with its beautifully groomed 9-hole Executive golf course & lock-and-leave convenience.